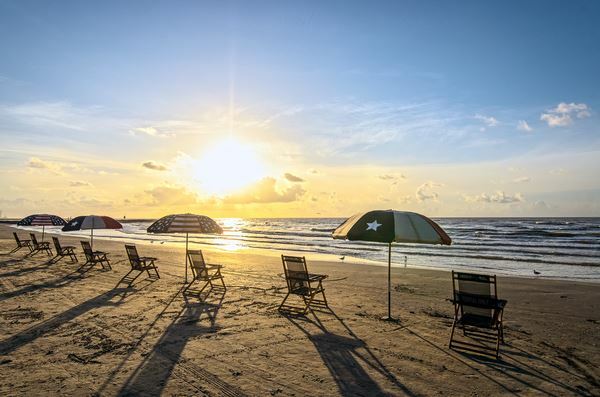 After a record breaking summer, what does the rest of 2018 and 2019 hold for Galveston as well as the lodging and tourism industry? Please join GHLA on Wednesday, September 19th for a presentation by Will Wright with the Galveston Historical Foundation; Kelly de Schaun with the Park Board of Trustees; and Melody Smith with the Galveston Island Convention & Visitors Bureau. Galveston is known for its rich vibrant history as well as its perseverance and strong commitment to building a better future. The Island hosts over seven million visitors a year who are attracted to the same features that brought visitors over a 100 years ago – the Island’s natural beauty, first-class hotels & restaurants, the arts, cultural activities and recreational attractions. Tourism sustained over 11,000 jobs in Galveston last year, representing one in every three jobs on the island.